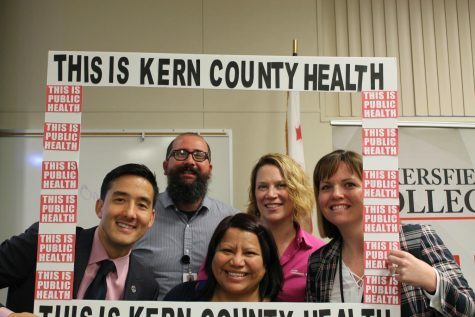 Once again, the No Smoking Policy has been introduced to the Kern Community College District Board of Trustees. There has been a change to the paperwork and the changes were on First Reading in December’s meeting. 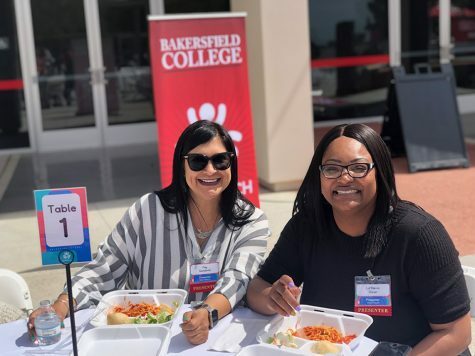 The paperwork has been changed to allow each individual college campus – Bakersfield College, Cerro Coso and Porterville – the authority to decide which policy they prefer. One college may want just a tobacco-free campus whereas another may decide that they want a smoke-free campus. Vapor products would be included in the new Board Policy (the new policy includes not allowing vapor or tobacco products). Dominguez believes the board will be voting on this issue at the next meeting in Feb. 12. 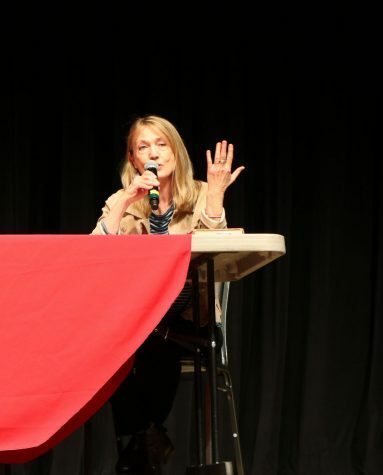 In Fall 2014, Dominguez and Cindy Collier, the dean of the Nursing /Allied Health Department of BC, discussed educating students about quitting smoking or never starting to smoke. 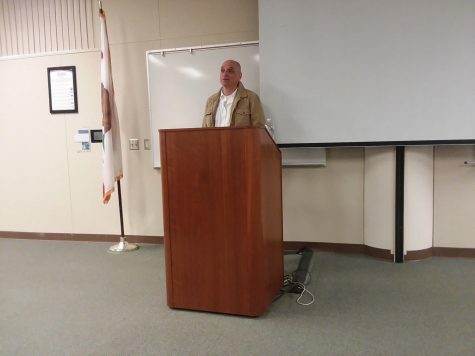 They plan to bring health issues to the student’s attention for the first two or three years then they will be starting a citation policy for the students that continue to smoke on campus. A more-restrictive smoking policy, beyond state law, at BC is not a new issue. In fact, it has been going on since September 2006. The SGA has been discussing it for years but they never actually filed any paperwork until Fall 2011 after students and staff voted on it. 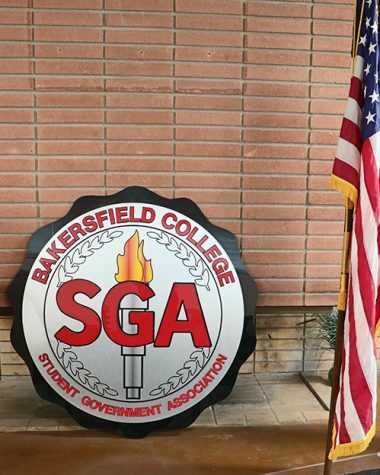 SGA’s officers change yearly, so the proposal hasn’t been pushed much since 2012, but since Dominguez is one of the board members, this issue might be decided on soon.